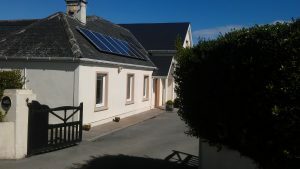 Turn your home into a renewable power station! 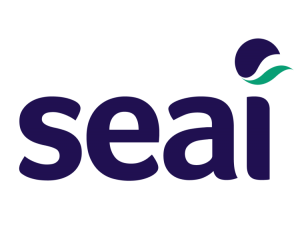 Now SEAI offers homeowners a grant of up to €3,800 to support the installation of Solar PV panels and battery energy storage systems. This will reduce the electricity you currently purchase from your supplier and save you money. It is desirable to maximise the amount of solar electricity you use in your home by sizing the solar PV system to meet your demand, and by using energy storage solutions. Support is available to all owners of dwellings built and occupied before 2011. The ACA is a tax incentive for companies paying corporation tax and aims to encourage investment in energy efficient equipment. The purpose of the ACA scheme is to encourage businesses to purchase plant and machinery that is highly energy efficient and thus make significant savings on energy costs and reduce carbon emissions. The ACA offers an attractive incentive whereby it allows companies to write off 100% of the purchase value of qualifying energy efficient equipment against their profit in the year of purchase. Solar PV qualifies for the ACA scheme, this is an attractive investment as is offers significant saving on your electricity bill while the cost of purchase has been written off your tax bill. Once the system is installed, the customer pays Clean Energy Ireland and gets their grant back from the government.